Somehow the oven was turned off. No need blaming anyone. Who really cares! 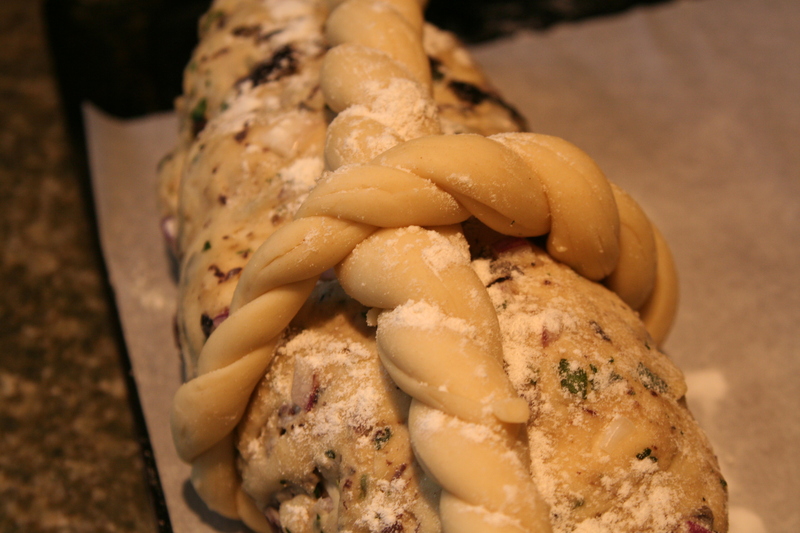 I have a distinct appreciation for ugly bread–I have a whole photo folder dedicated to ugly bread pictures. Here is my latest. Isn’t it something?!!! Eek. 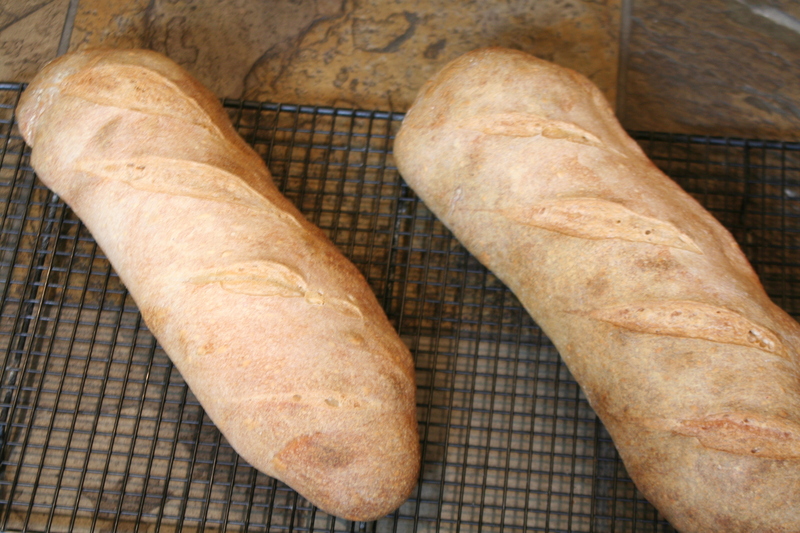 The oven was turned back on and I finished the bake an hour later. 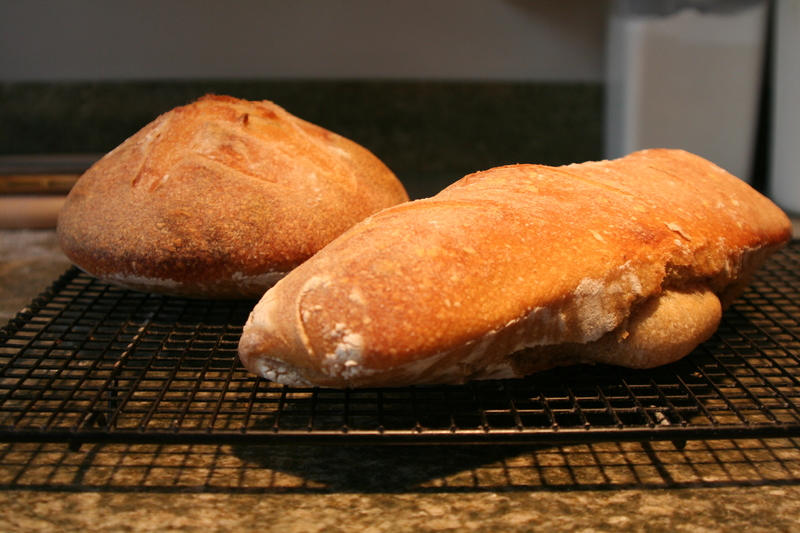 At least it made the bread edible–not as bread, but as French toast the next morning. But giving? I’m sorry to say, folks. I just can’t fathom giving something this horrible looking to anyone. 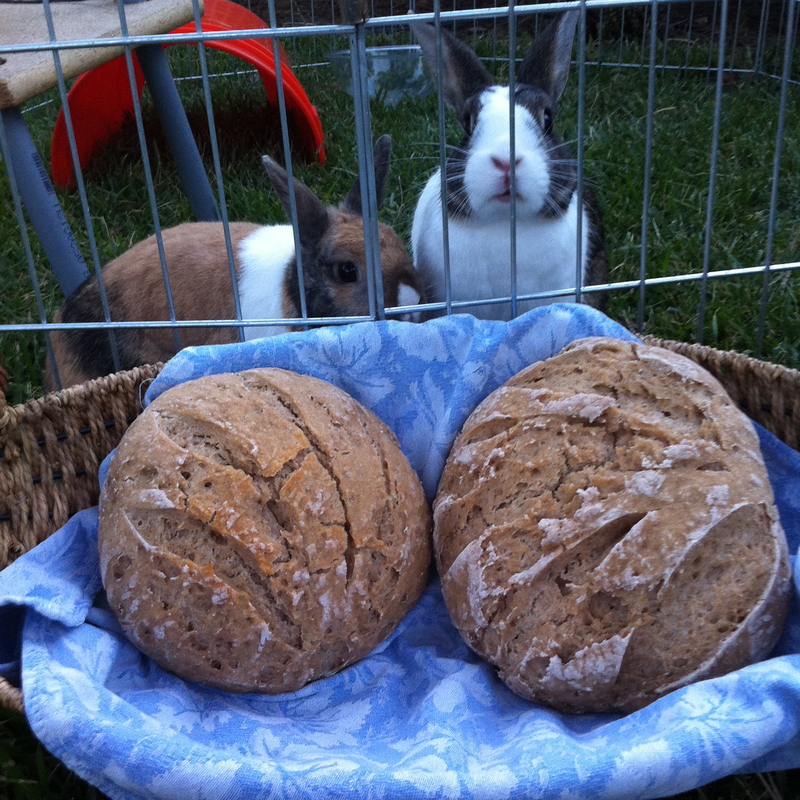 So, I took it on a photo shoot, and let the bunnies have a sniff. If you bake, then you can sympathize. 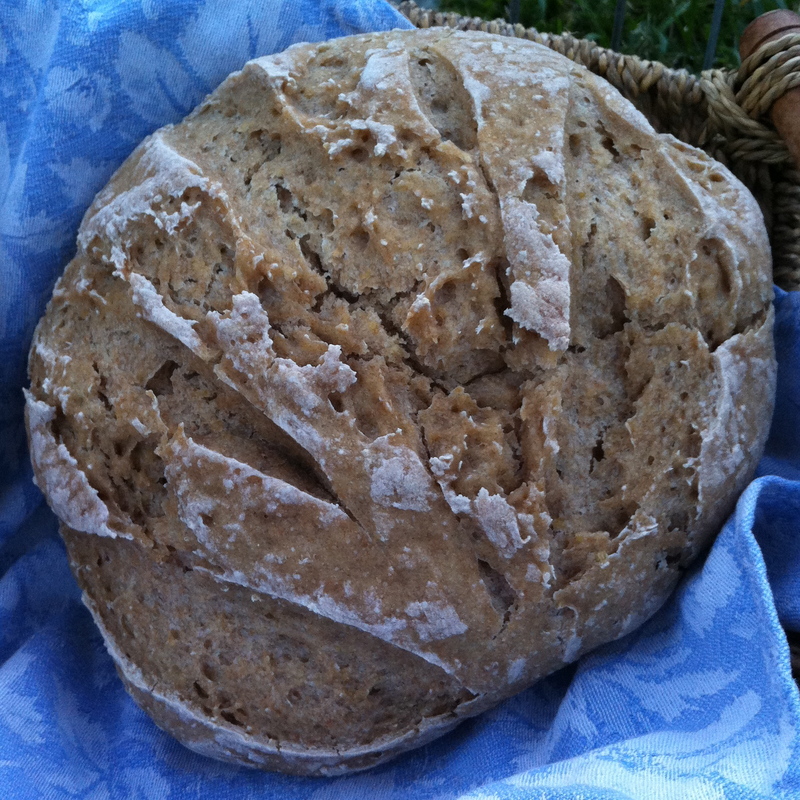 Even my baker brothers can’t send every one of their loaves into the world. 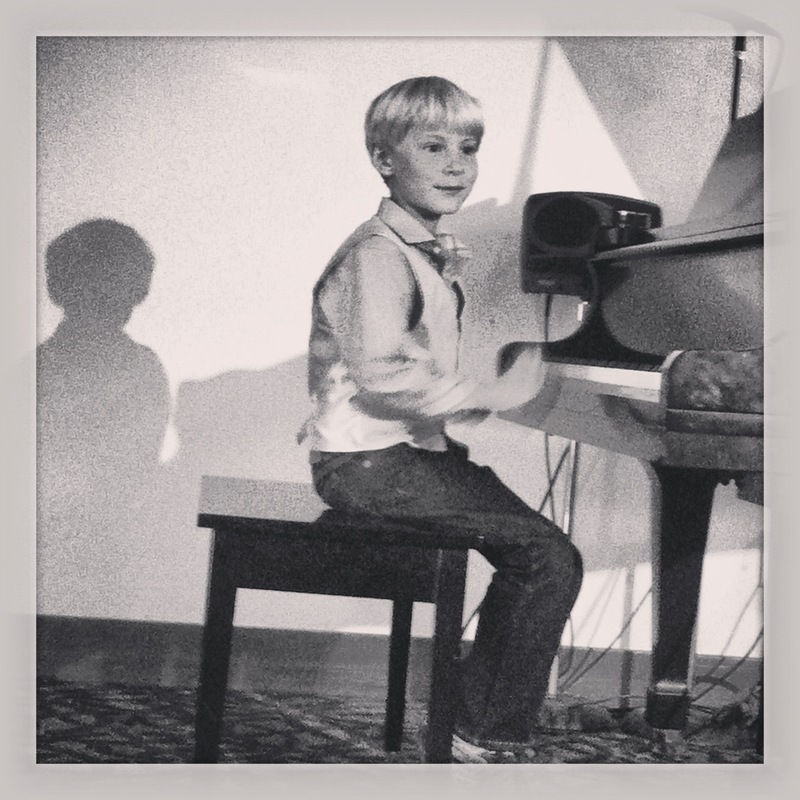 Perhaps you had a less-than-inspirational piano teacher as a child? No? I’m so pleased. Music should be taught with encouragement, passion, praise and love! 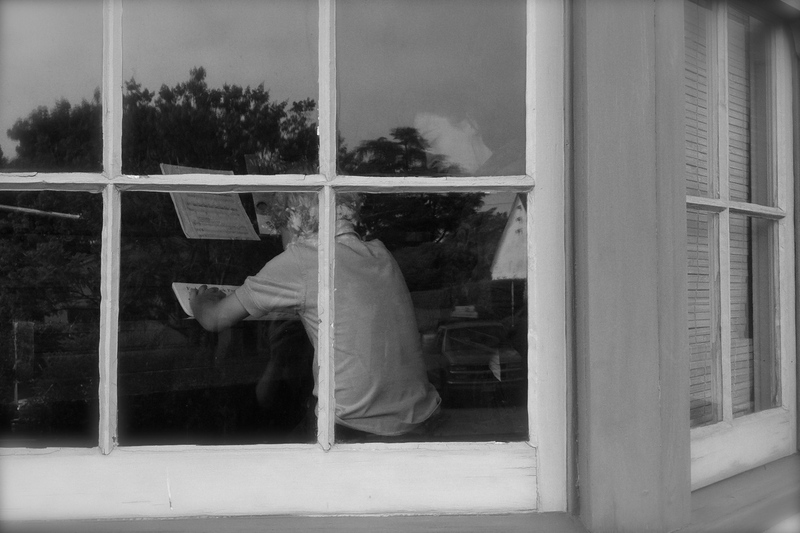 I caught my little one recently on film in the middle of his lesson with our lovely teacher from outside the front window. And then I snuck inside and snapped another photo as they worked on yet more theory. And then I took a hot loaf of sourdough from the oven and offered it to Miss Katie as she left the house after a productive lesson. Did you know? 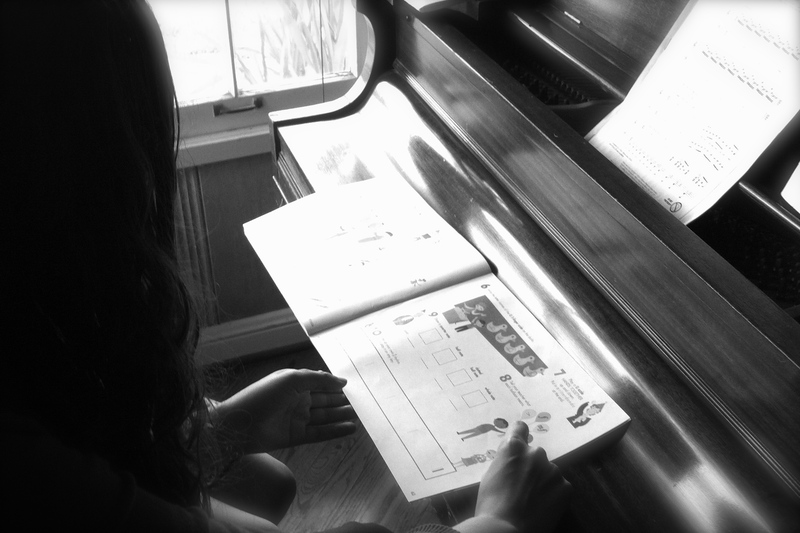 My daughter learned to play the piano well enough to accompany herself and do this–in just one year? We purchased a piano and started her with lessons when she was fourteen. It’s never too late, friends! Also, we have family musicales every year or so and everyone is required to play or do something. We dress up and sip sparkling drinks and have cake. Last time I played Oh! Susannah on the harmonica! (My brother composed a poem about his new daughter titled, Ode to Miss Poopy Pants :)) Making musical memories is a must. M.M.M.M. Lastly, the piano guys are really cool. Have you ever watched this video? It’s one of my favorites and I’m thinking that I could do a series of blog posts where I bake breads in remote, unbelievably cool places. Wouldn’t that be super fun?!! !